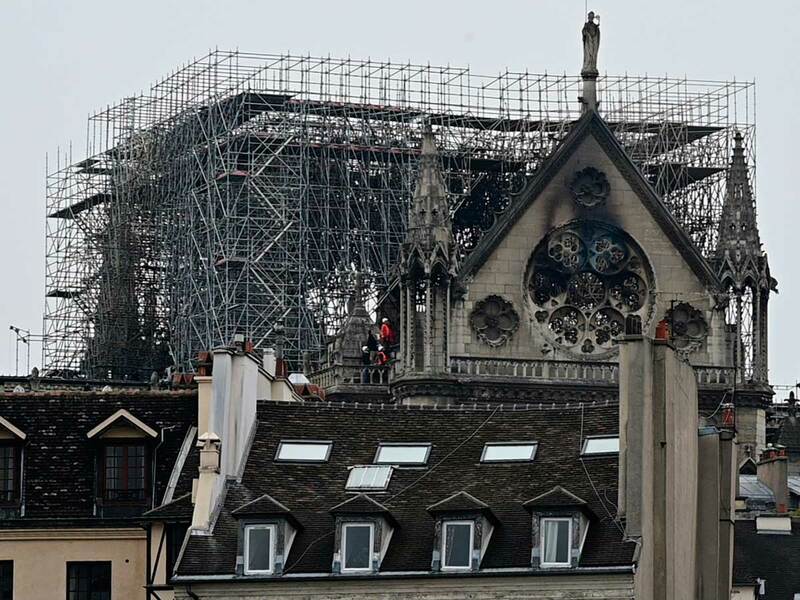 How is it possible that, despite the big fire that erupted in a very old church, the structure is still standing? 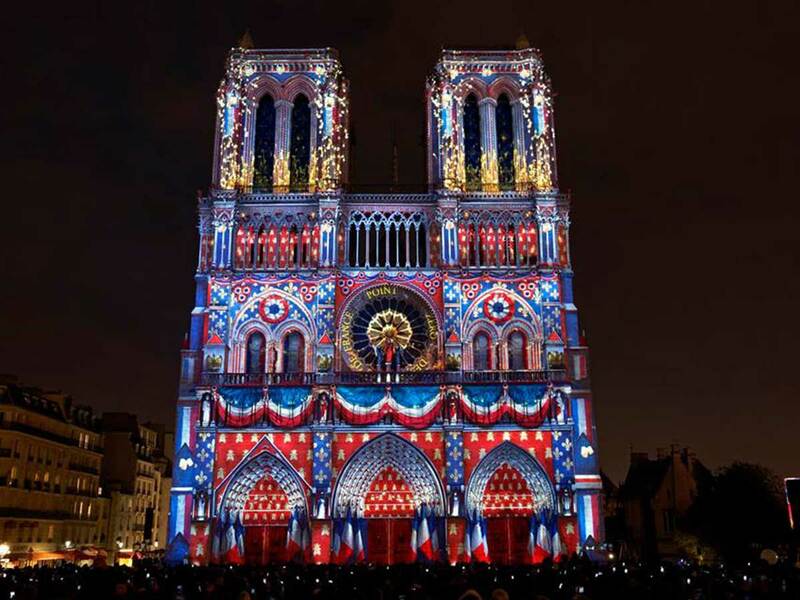 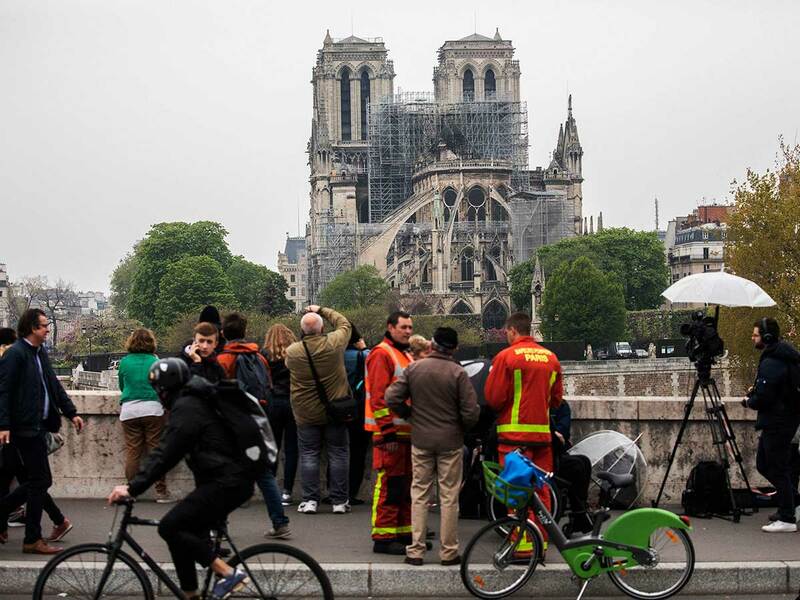 Thanks to the valiant firefighters who confronted the flames in a prolonged "face-to-face" battle, Notre Dame Cathedral still stands. 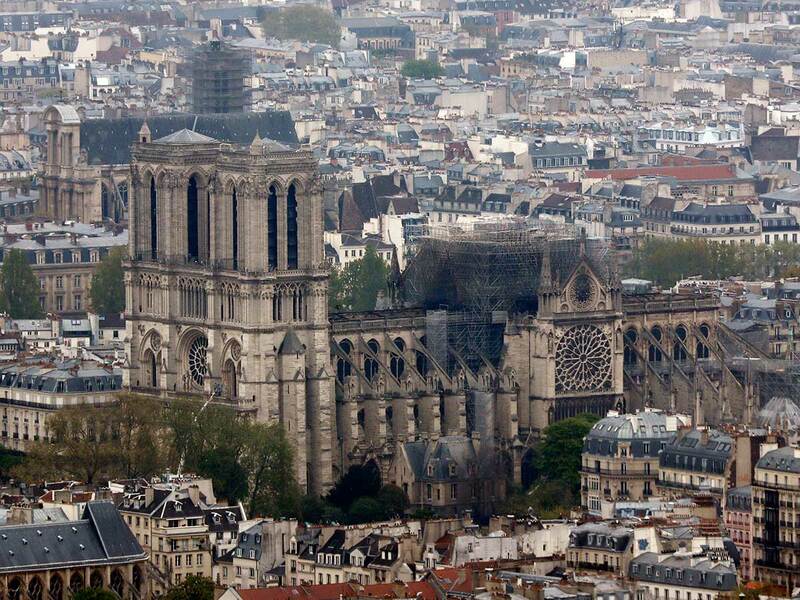 This has been described by some as no less than a "miracle". 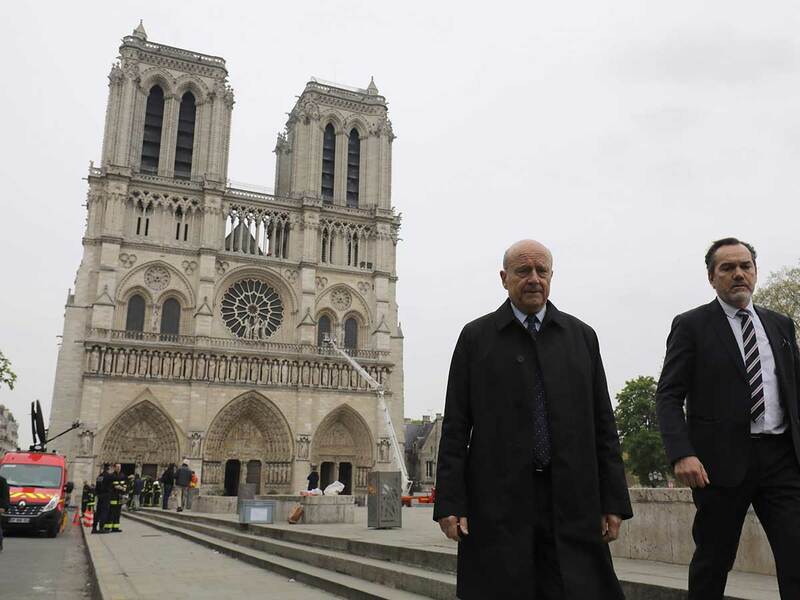 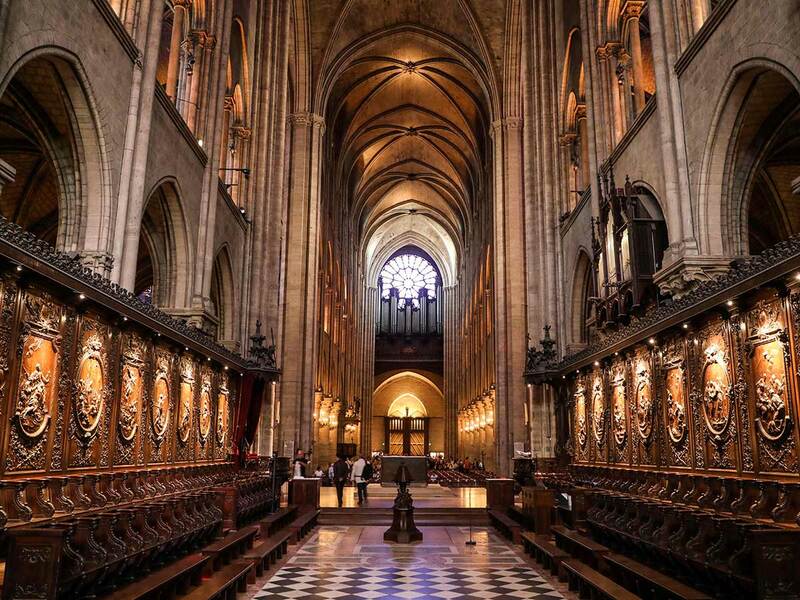 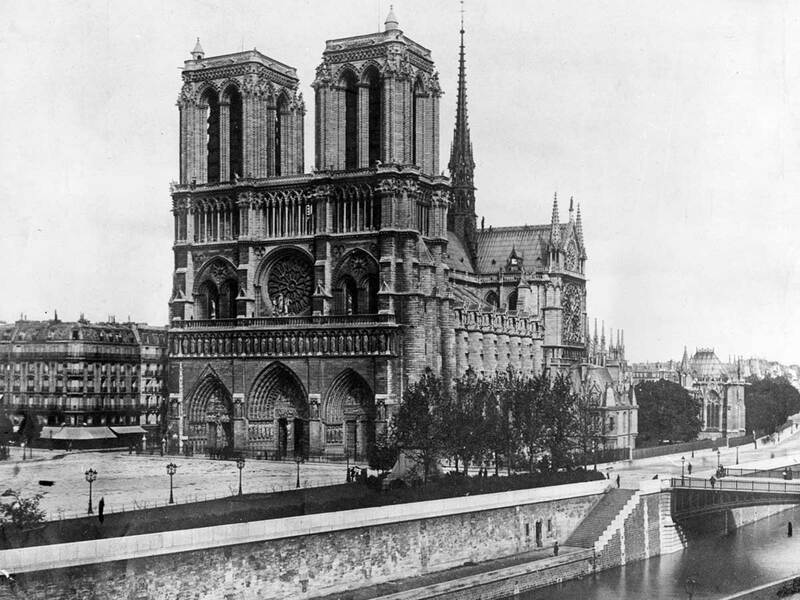 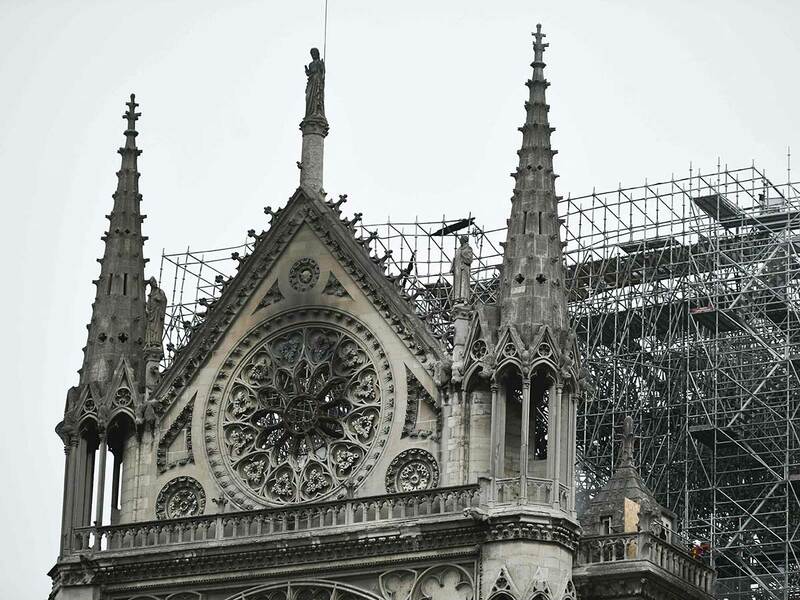 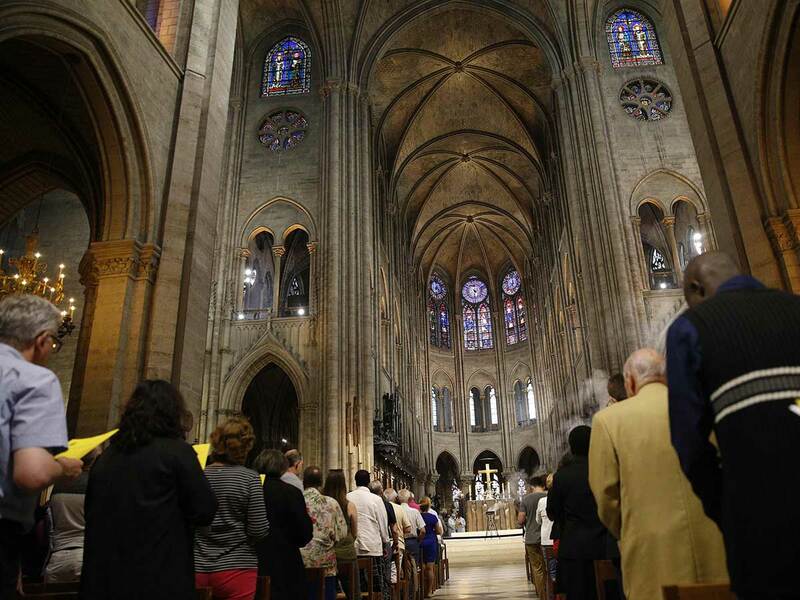 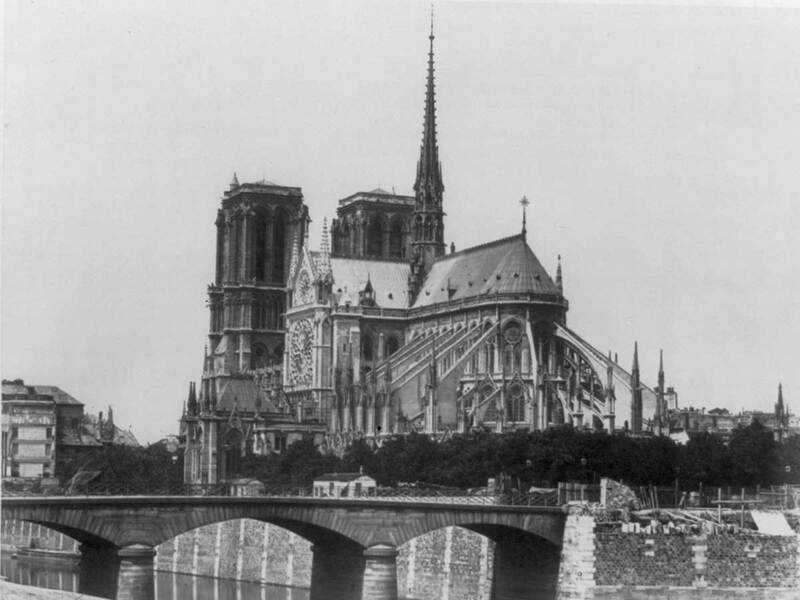 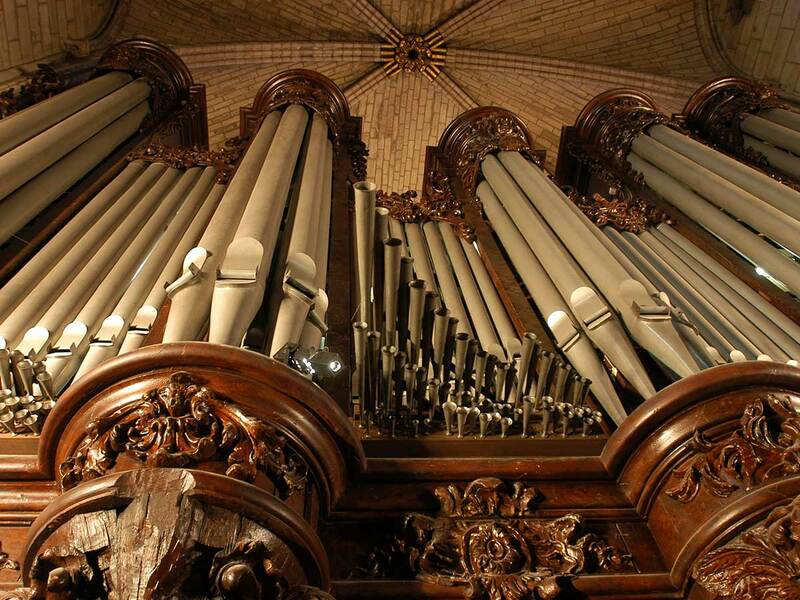 Much of the roof of the cathedral, one of Paris' most iconoic sites, collapsed. 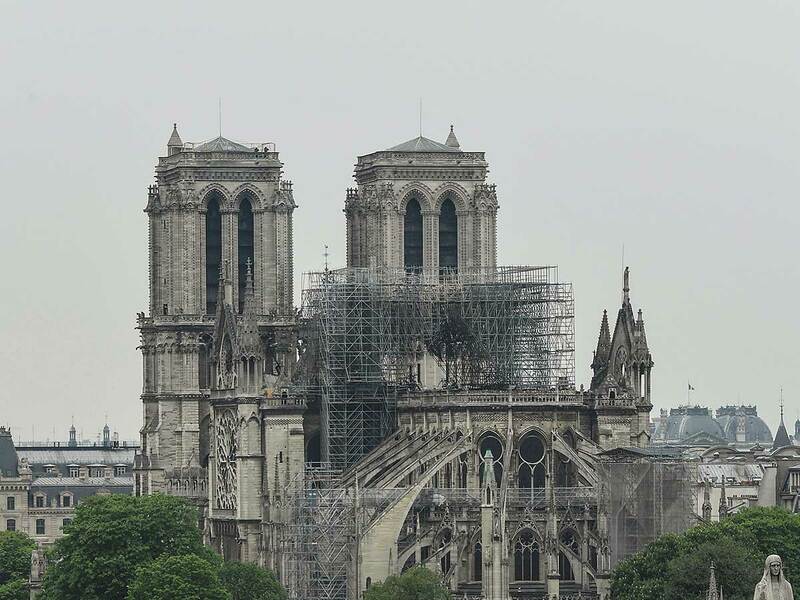 Its interior is decimated. 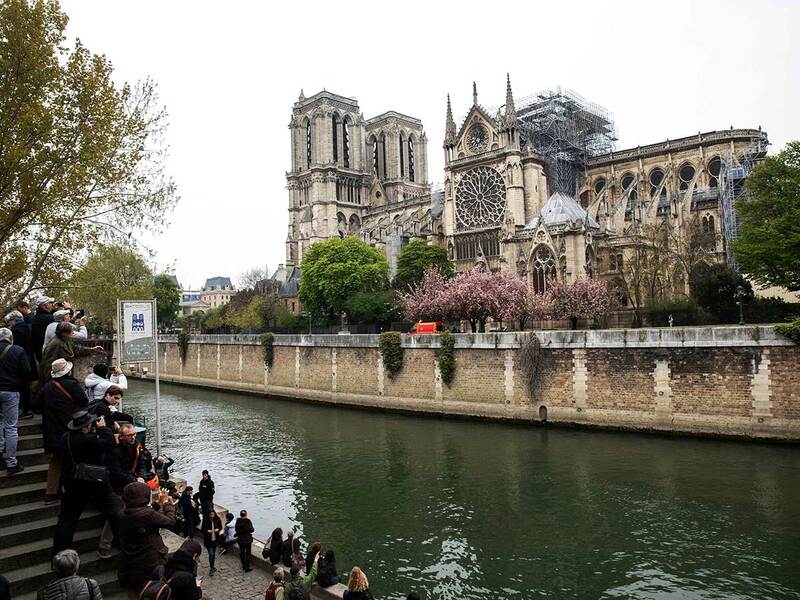 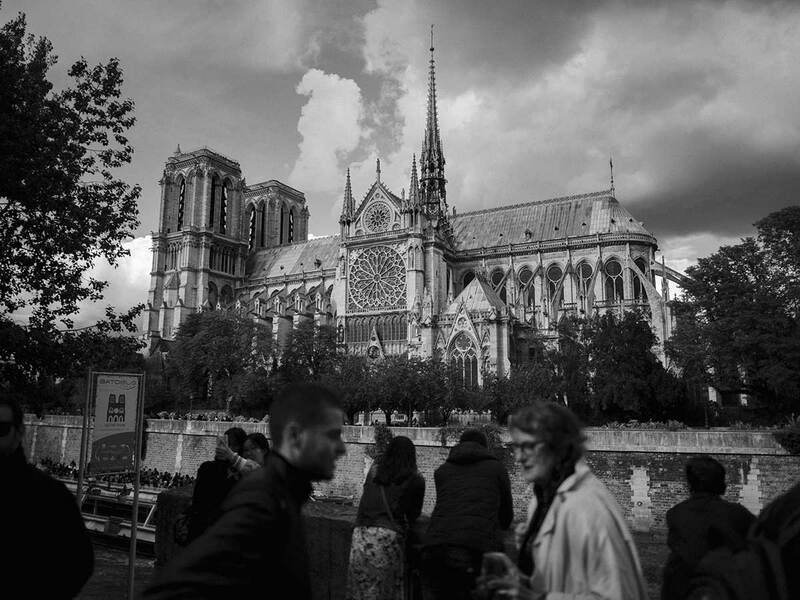 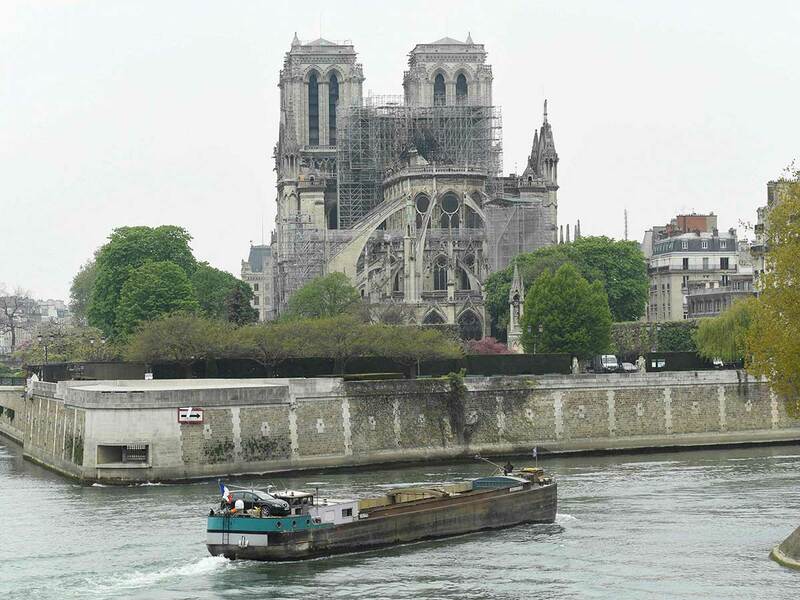 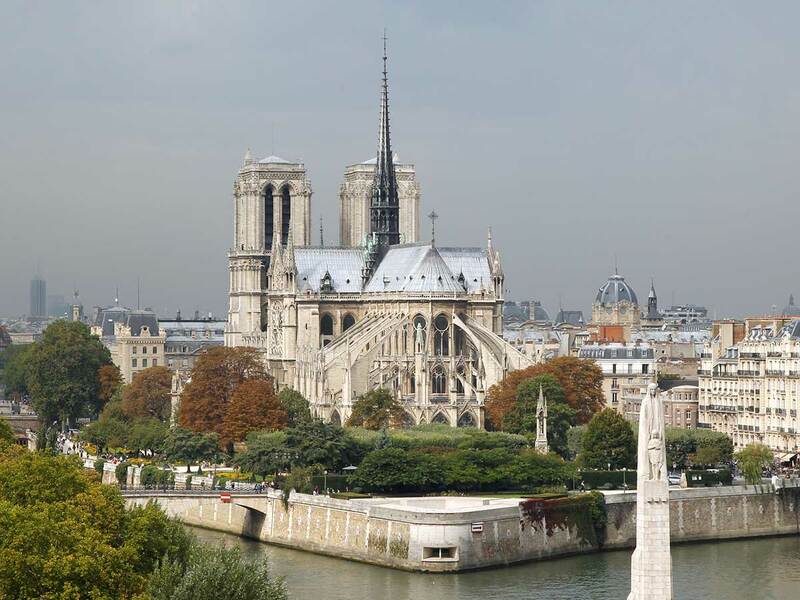 The charred walls of the Notre Dame, however, remain standing over the French capital's Seine River. 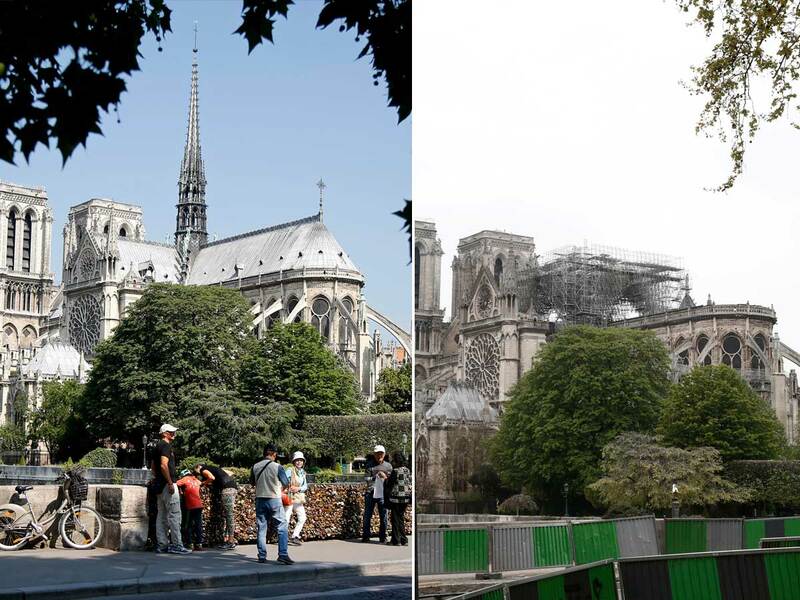 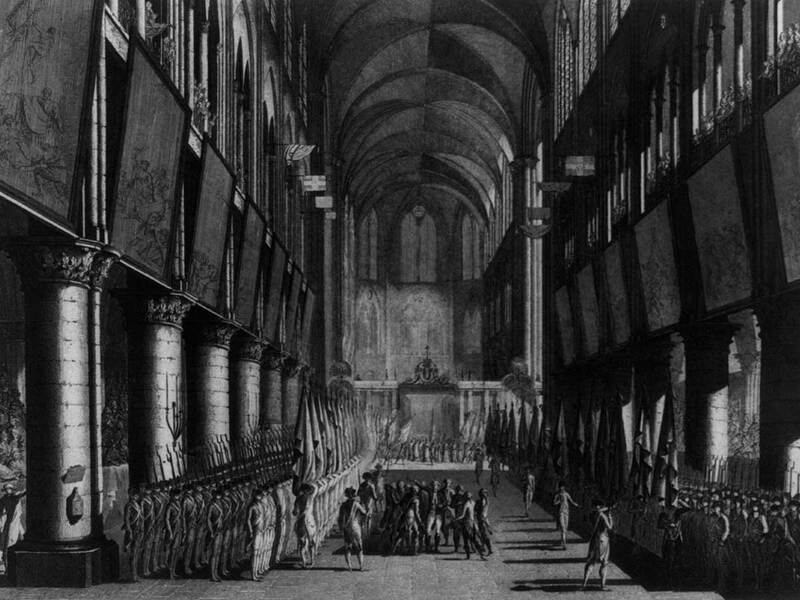 Here's a look into the historic cathedral before and after the Monday inferno that hit the 850-year-old church, listed on UNESCO's World Heritage Sites, in Paris, France.